We are so excited about the opportunity to provide our customers with this our hand carved stones. As an alternative to other rocks, stones and tiles, concrete allows us to create vertical rock elements for your landscape, or your home's interior. The benefits of this new application of concrete not only saves our customers time and money, while still providing natural rock and stone features, but enables larger stone features to be placed where they could not be placed before. 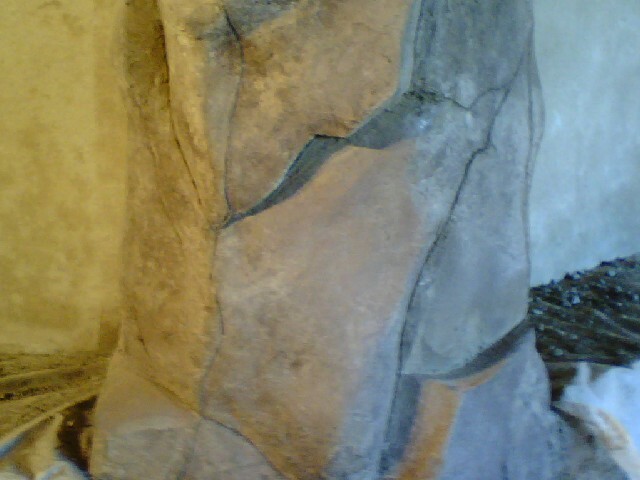 All types of stones, textures and colors may be replicated. If you see certain textures in other homes or even in a natural setting, take a picture and let us begin the design process to bring these features into your home.